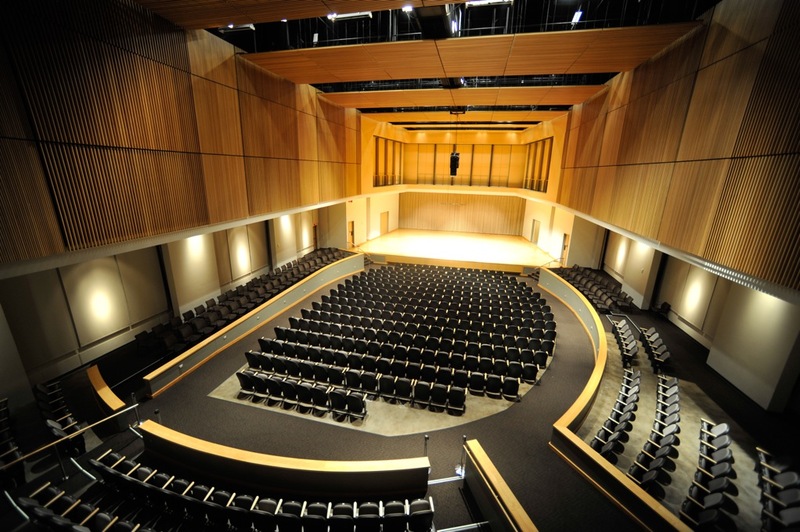 This KSU School of Music performance features KSU Wind Ensemble, led by Director of Bands Dr. David Kehler, and KSU Wind Symphony, led by Associate Director of Bands Dr. Debra Traficante, with KSU faculty soloists Doug Lindsey, cornet, and Ryan Moser, trumpet. Program features works by Arnold Schoenberg, James Stephenson, George Gershwin, and more. Lindsey, Douglas and Moser, Ryan, "Wind Symphony and Wind Ensemble" (2018). School of Music Concert Programs. 1110.